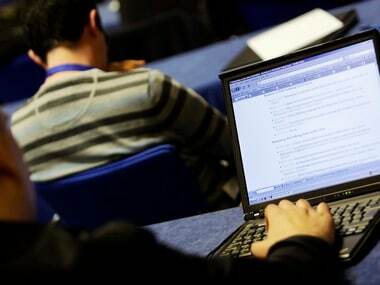 Mumbai has the highest number of Internet users at about 16.4 million in the country which has over 243 million web users, a study has found. 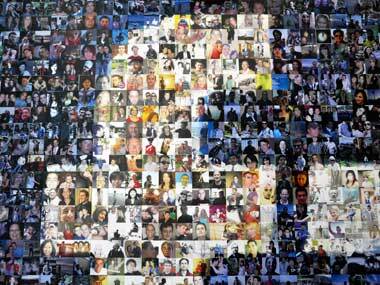 People can accurately detect the personality traits of strangers through Facebook activity, according to a new study. Right to free speech and expression is a fundamental right that must be protected. But it can’t be an unfettered right --- it not an absolute right anywhere in the world. 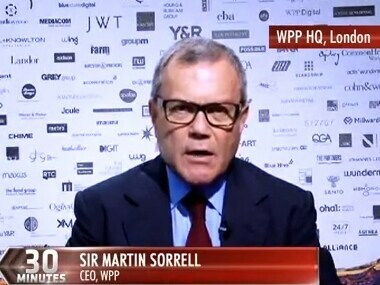 Sir Martin Sorrell talks about the major events, intricacies and highlights in the communications, marketing and advertising universe that took place last month. 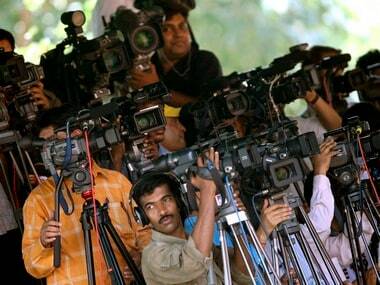 The Government of India has announced that it will be establishing a New Media Wing within the Ministry of Information and Broadcasting (IB) at the cost of Rs. 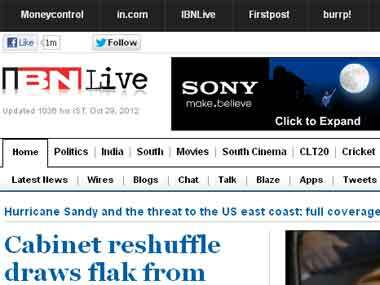 The Indian media and entertainment industry is one of the fastest growing segment globally with the expansion largely coming from the new media space, a report said.